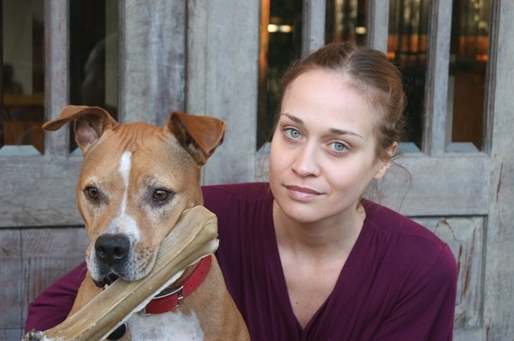 Fiona Apple announced in a very touching letter to her fans that she won’t be going on the South American leg of her current tour because her 14 year old pitbull, Janet, is dying and she can’t leave her. (Janet has Addison’s Disease and a tumor.) What a remarkable statement about Apple’s relationship with and commitment to her dog. It’s definitely worth the read. I marvel at our urge or need to share our lives with animals of another species. I really think it’s part of what makes us human or what makes us good human beings. I also think the death of a pet brings a unique and particularly painful form of grief. 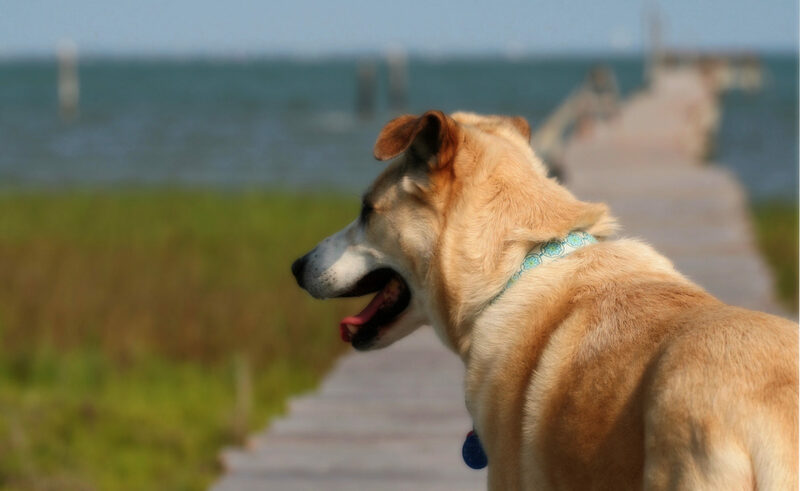 For me, the “language barrier” between me and my pets, meant I couldn’t know with certainty that they knew they were loved and that they were spared fear or pain at the end. That uncertainty is brutal.